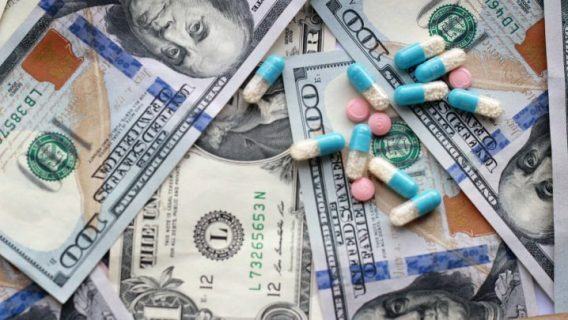 Pharmaceutical and medical device companies gave $8.18 billion to doctors and teaching hospitals in the U.S. in 2016, an increase of $90M or 1.1 percent over the previous year, according to new numbers from the Centers for Medicare and Medicaid Services. The number represents a 4 percent increase from 2014, when companies paid $7.86 billion, the data shows. The payments are for things like travel, research, gifts, speaking fees, meals, and ownership or investment interest. 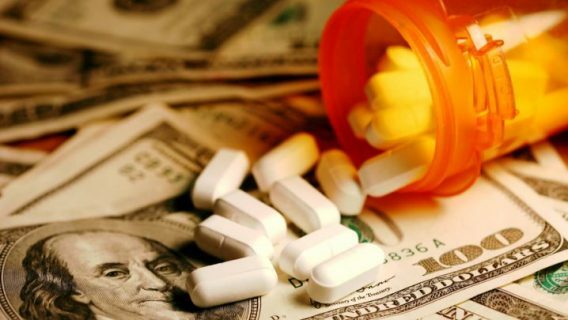 The latest data release comes on the heels of a study earlier this year that found that about 65 percent of patients in the United States visited a doctor who received payments from drug companies, although most have no idea about the payments. The payments were made by 1,481 companies in 2016 to 631,000 doctors and 1,146 teaching hospitals. They include $2.8 billion in general payments and $4.36 billion in research payments. In addition, there was $1 billion in ownership and investment interests held by doctors and teaching hospitals in the drug and device companies. The study drew on the data available through the Centers for Medicare and Medicaid Services Open Government data, which is available and searchable online through the Physician Payments Sunshine Act provision of the Affordable Care Act. However, just 12 percent of patients were aware the data is available. Authors expressed concern that if the Affordable Care Act is repealed, the data will no longer be available to patients. 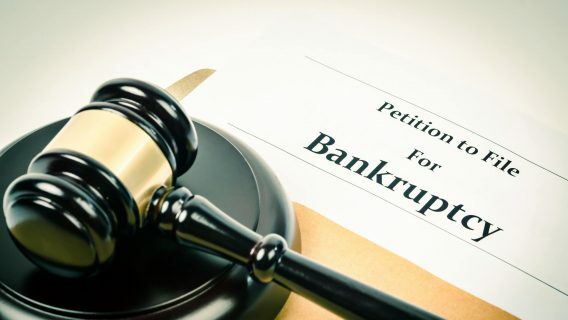 “If the Sunshine Act, as part of the Affordable Care Act, is repealed, it will certainly move us backwards,” Pham-Kanter said. Certain specialists were more likely to receive payments than others, according to the study, which found that 85 percent of patients who visited an orthopedic surgeon saw a doctor who had received a payment, while 77 percent of those who saw an obstetrician or gynecologist saw a doctor who had received a payment. “Drug companies have long known that even small gifts to physicians can be influential, and research validates the notion that they tend to induce feelings of reciprocity,” said study co-author Michelle Mello of Stanford. In fact, a 2016 study found exactly that. Researchers at the University of California found that doctors who had received a free meal valued at less than $20 from a company promoting a particular drug had significantly higher rates of prescribing that drug as compared to other drugs in the same class. Doctors who had received free meals from pharma companies were up to twice as likely to promote the name-brand drug as doctors who had not. And doctors who had received multiple meals were as much as three times as likely to prescribe the name brand drug. 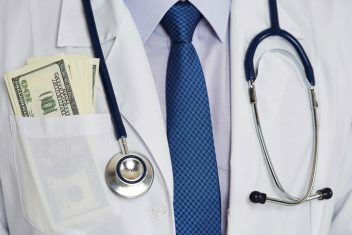 Other studies have sought to quantify potential conflicts of interest arising from financial ties between doctors and pharmaceutical and medical device companies. 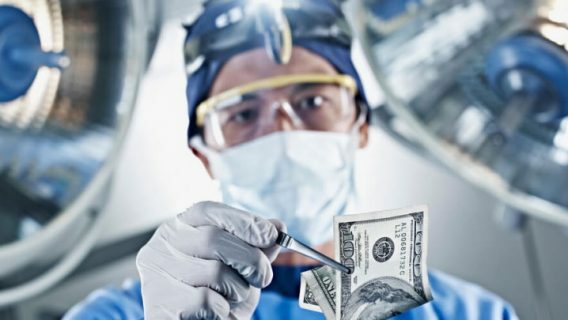 One study published in the Annals of Emergency Medicine found that that the percentage of physicians active within particular specialties who received payments ranged from 14.6 percent in preventative medicine to 90 percent in orthopedic surgery. Most payments, 83 percent, were for less than $100, while 86 percent were in the form of food and beverages.